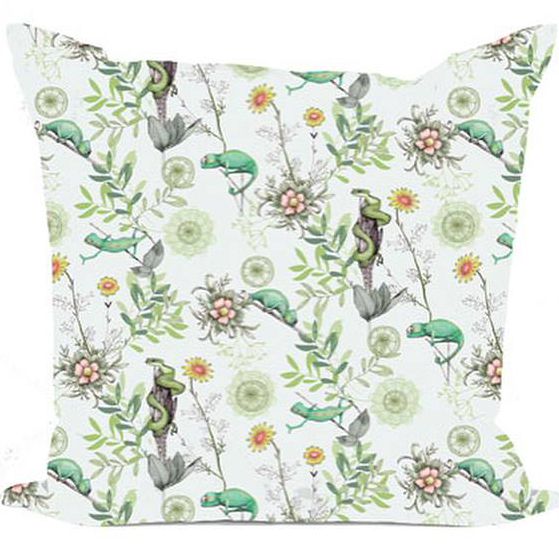 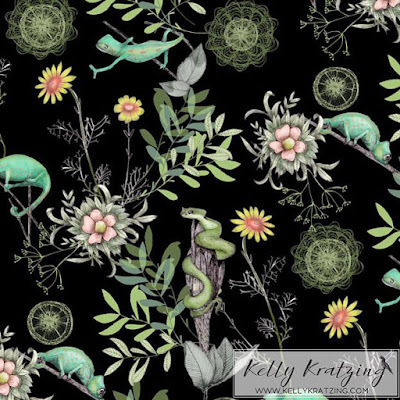 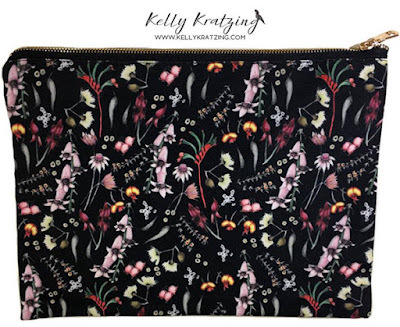 Designer Kelly Kratzing has recently launched her own collection of products. 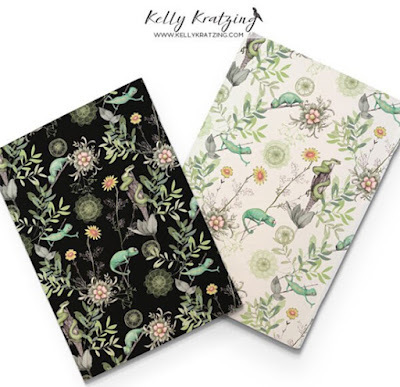 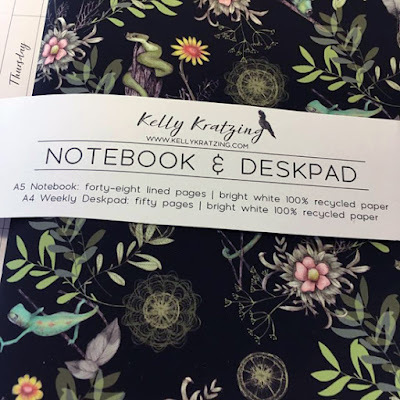 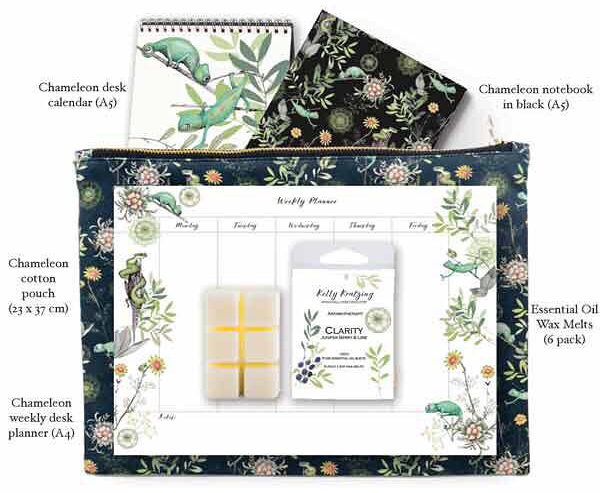 Kelly designs bespoke stationery and home decor products for customers to create beautiful, organised work and creative spaces. 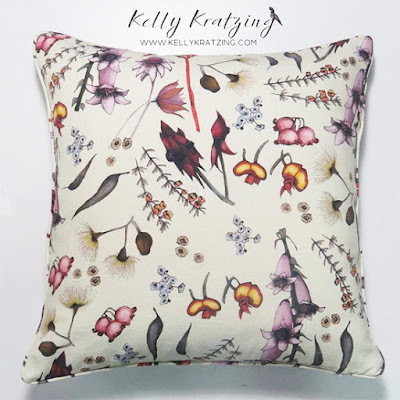 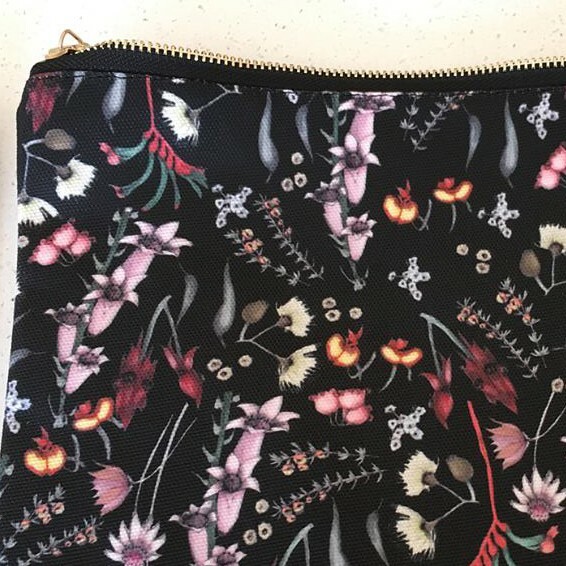 She wanted to share her new collection and thoughts with us and says "Any surface pattern designer knows that it is really tough getting your work in front of the right people at the right time to successfully license your designs etc, and I thought it would be great to be on the other side of the fence so to speak and create my own products. Its been so much fun, and I’ve had a really positive response which is great. 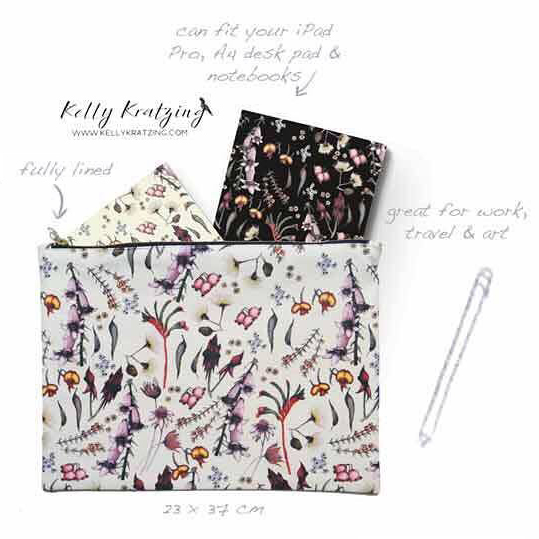 I wanted to share with other designers so they too can have the confidence to try out developing their own product". 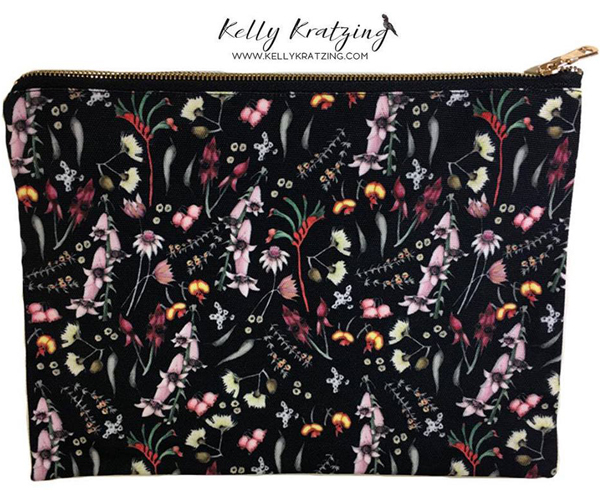 You can find the full collection online here.